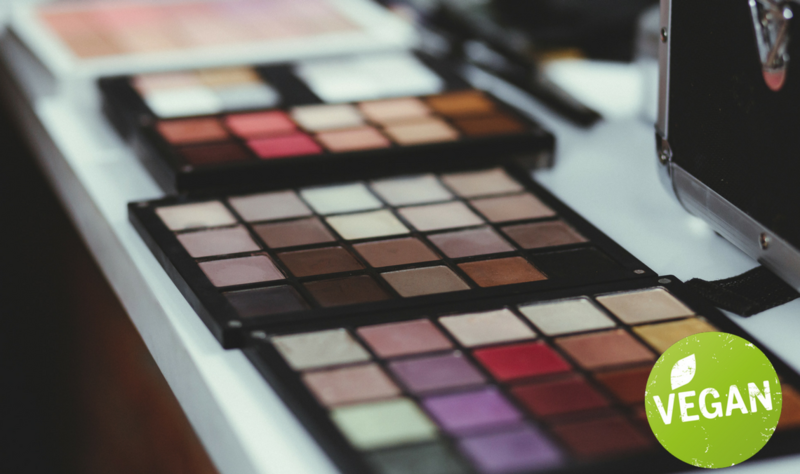 This week’s Tuesday Ten is full of beauty products that are vegan approved. Lots of people are turning to cruelty free and vegan products when it comes to makeup and beauty, so I thought I’d share ten of my favourite products that you may not have known were vegan approved. Barry M are known for their cruelty free campaign and lately a lot of their products have been turning vegan. 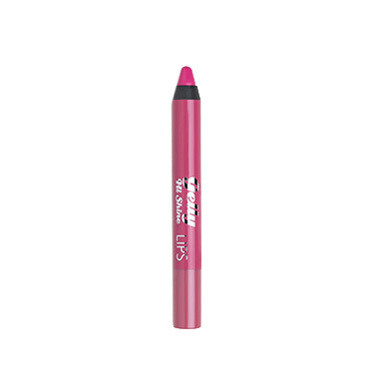 This lip crayon is so rich in pigment and highly moisturising. 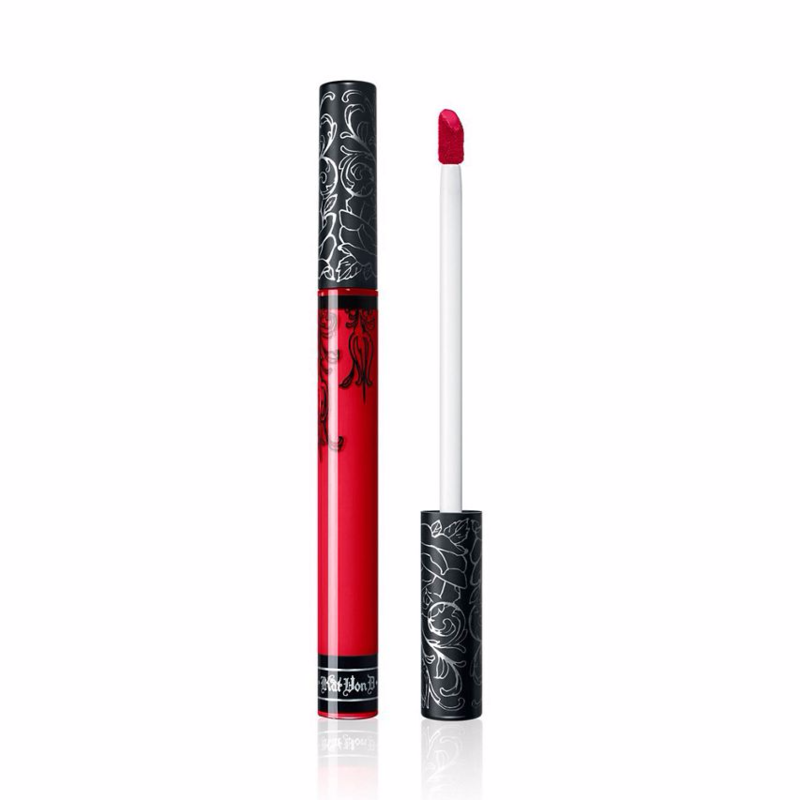 It’s slick in application and creates the perfect pout. Rub Rub Rub is one of my all time favourite products from LUSH. Back when Lily worked in my local store, she told me the secret second use for the product. Not only is amazing as a body scrub, but it works miracles on your hair. It volumizes and really cleans your hair. 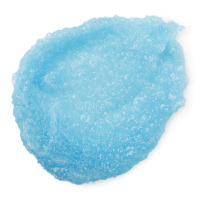 I feel like it also softens it and is a fantastic alternative for shampoo and conditioner. 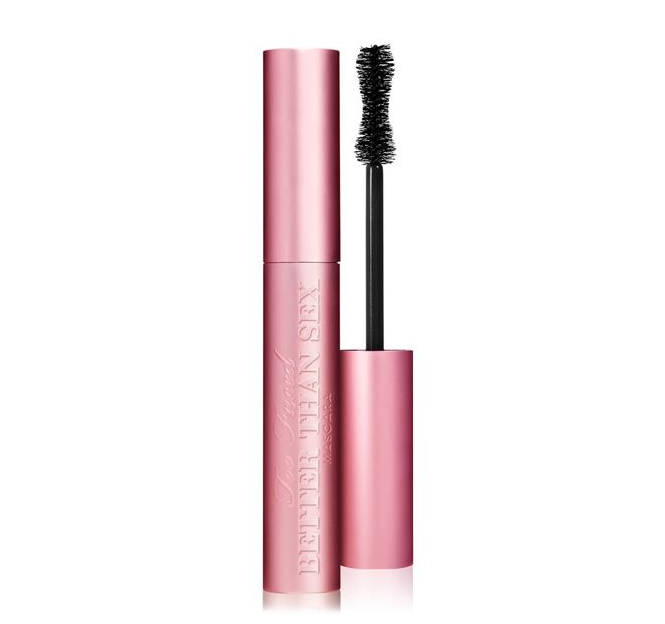 It was only recently that I was raving about this mascara in a Tuesday Ten,but another reason to love this product is because it’s vegan. It’s the best quality mascara I’ve ever had and while it’s not the cheapest of beauty products, I definitely think this is worth it’s costly price. I get full voluminous lashes and often receive compliments when wearing it. I had a mini Everlasting Liquid Lipstick in a Kat Von D gift set and I absolutely love it. I love a liquid lipstick that isn’t drying and has good staying power. It’s pretty pigmented and is available in a variety of shades. I personally think that this could be the ultimate red lip product. There’s a few different shades of red for you to take your pick and it applies like a dream. I suffer with large pores but this has been a great product in minimising them. I’m delighted to have found out recently that this in fact a vegan product and is definitely a positive selling point in my opinion. 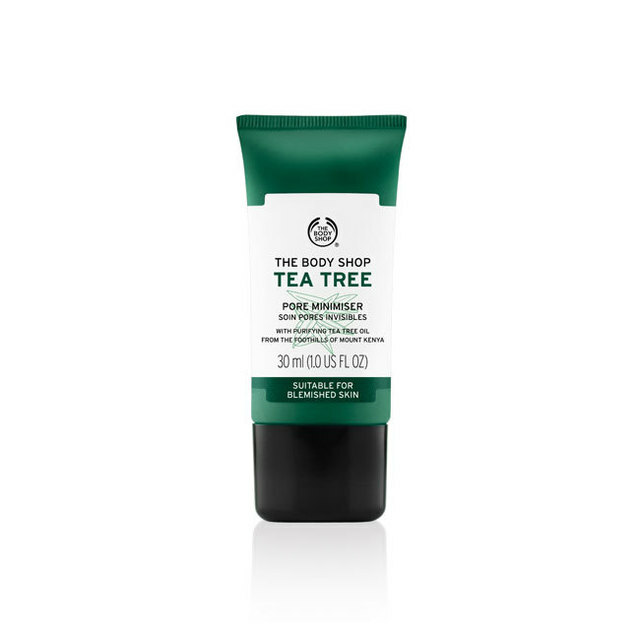 It does have that strong tea tree scent which I know is a love it or hate it aroma, but if it’s something you don’t mind, this product is worth it if you deal with large pores. This is the most I’ve ever spent on a foundation but it was a birthday treat and definitely worth it. 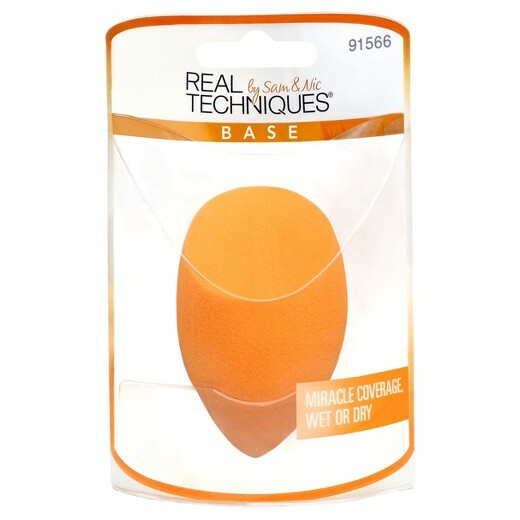 It’s of a great high coverage and has a flawless finish. A little goes a long way with this liquid foundation and I really loved using it. It’s a great treat for yourself or a gift for someone who may be looking into a high end foundation. I love this face mask. It’s perfect for exfoliating (as it says on the tin) and smells so delightful. I really don’t like the taste of coffee, as much as I want to, but the smell is one of my most favourites. 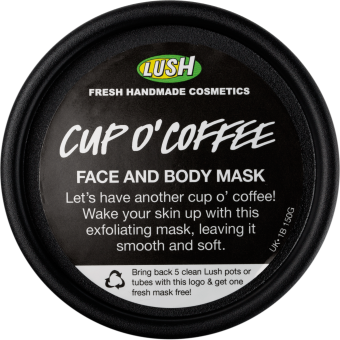 Putting this on does the world of good for my skin and though it’s a face and body mask, I mainly use this for my face but also for my elbows as they get rather rough. They feel so baby smooth after putting this on, I honestly cannot fault it. This is my all time favourite beauty sponge. The Beauty Blender shot to popularity and while I loved the original, I feel as though the Real Techniques’ version is much more robust. 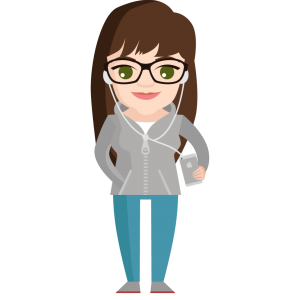 It’s really affordable and I pick up a new one every few months as a go to. It applies my foundation so well and really makes a difference to applying with a brush. I don’t tend to paint my nails often, but when I do, I love to use Barry M. It’s such good quality for an affordable price. I’ve been using their nail polish for years and I’m always satisfied with the outcome. I always hear praise from other friends, too. 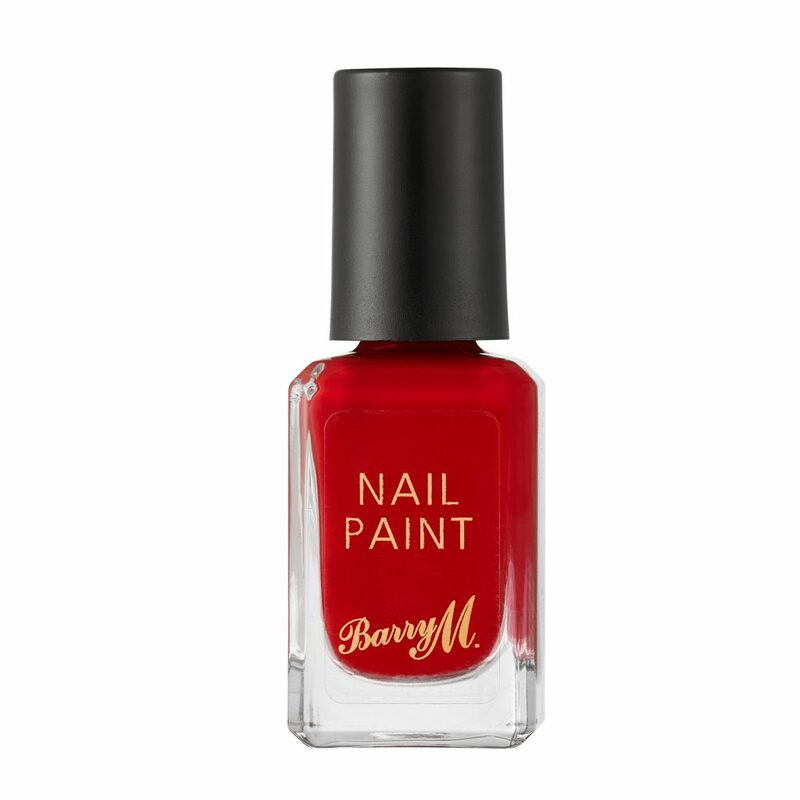 I feel like if you’re looking for a vegan and cruelty free polish, Barry M is the best. 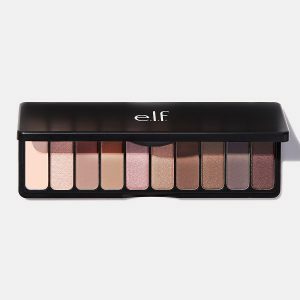 If you’re looking for some nice eyeshadow, it’s been said that most of e.l.f’s products are vegan! The pigments in this palette are of a high quality for the affordable price. This palette is perfect for creating natural looks or a slightly smoky eye for a night out. This is the ideal palette for school or work. I hope you find this post useful in finding new vegan beauty products. What are your favourite vegan products?